TRooTech offers native mobile app development solutions. Its features include mobile and web design, Java development, cloud app development, and more. In this article, we cover user reviews and pricing. Ready to get started with TRooTech? Visit its website. 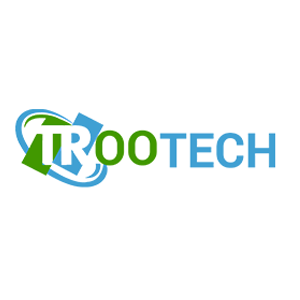 Users who gave TRooTech a positive review said that the company was able to deliver quality apps and web-based tools, as well as ongoing support after product development. Some of them also mentioned that the client support team was responsive, reliable, and was able to explain well-defined processes. One user who gave TRooTech a positive review on GoodFirms mentioned that every step of their product development process was explained thoroughly. She also added that her business continued to receive support from the TRooTech even after their product was launched. As a result, her business became well-known in their country for the applications they built through TRooTech. As of the date this article was written (01/10/19), there are very few negative TRooTech user reviews online. However, some users wished for server management and DevOps solutions. TRooTech’s services are customized, which could range from $15,000 up to $75,000 depending on the clients’ specific requirements. Interested users may contact their sales team directly to request for a quotation. 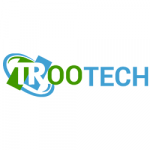 Ready to get started with TRooTech? Visit its website. What industries does TRooTech cater to? TRooTech caters to a wide range of industries such as travel, hospitality, e-commerce, healthcare, logistics, business directory, social media, and more. 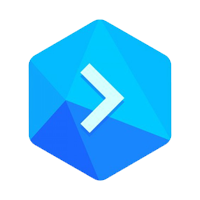 Can TRooTech users request for a mobile app development that’s similar to existing apps? Yes. 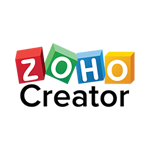 TRooTech has a service called Similar App Development that creates apps with references to other popular or existing ones. They can also custom develop unique solutions upon the client’s request. Not sure if TRooTech is the right fit for you? Read our reviews of all top app development software or check out one of these three TRooTech competitors.